For the most exposed conditions the FLC2200 will meet the requirements of most projects. 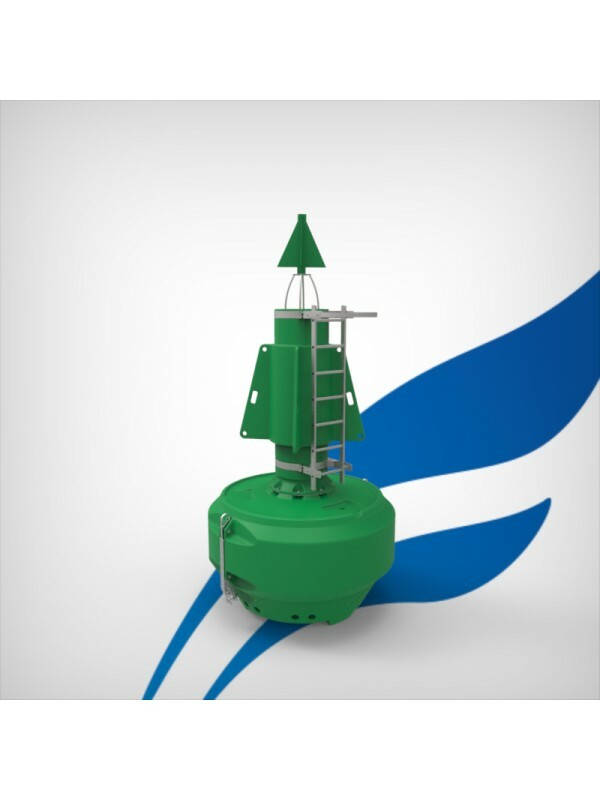 The FLC2200 characteristics and prices will surprise the most demanding experts and purchaser: polyethylene shell, foam, radar reflector, 2 galvanized steel lifting and mooring points, cast iron ballasts, removable mast, high visibility daymark. 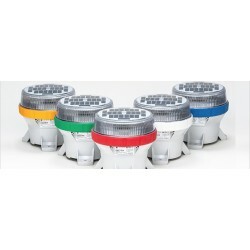 Optional equipment: Lanterns, service ladder, topmark. 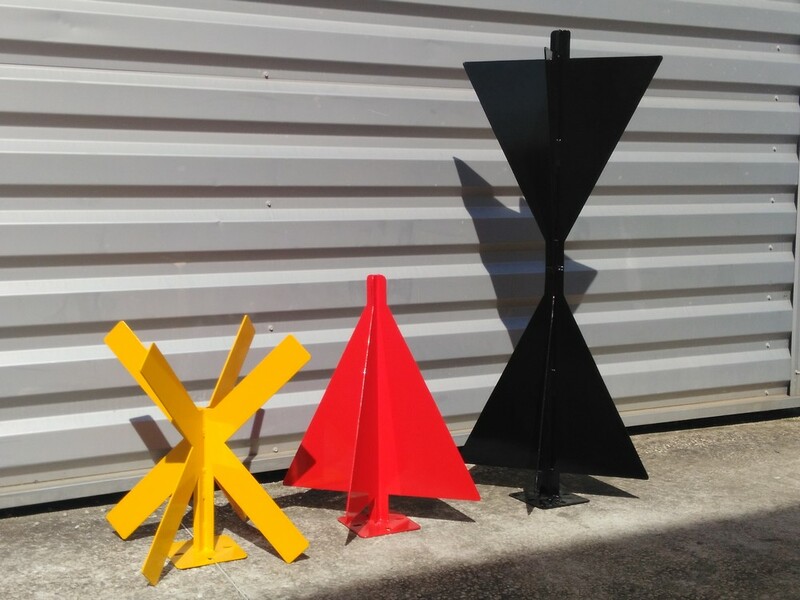 Colors:Pigments matching IALA specifications directly integrated into the polyethylene during rotational moulding for no painting ever. All models are LED self-containing lanterns, manufactured by Carmanah (SABIK). 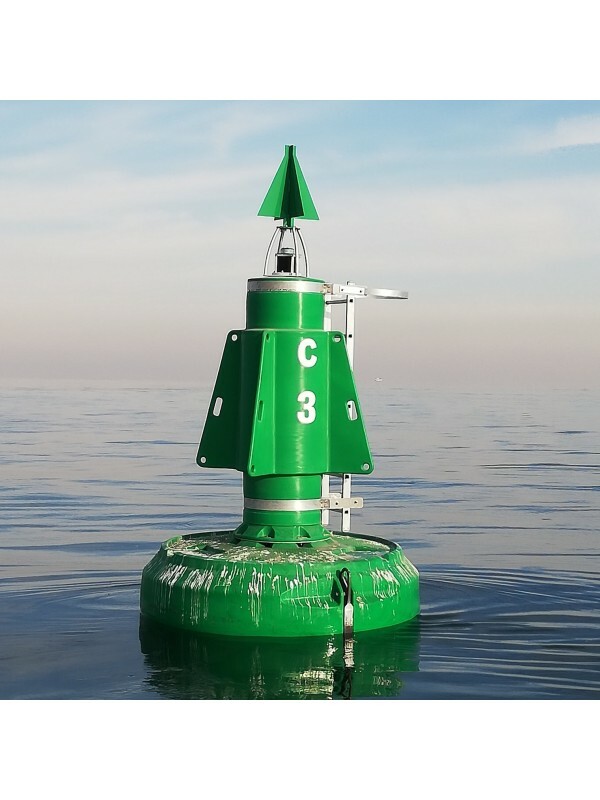 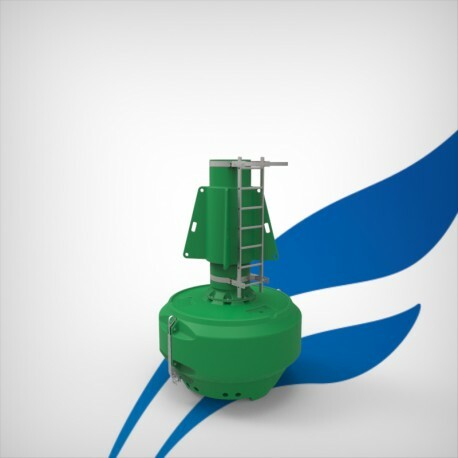 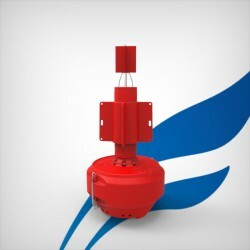 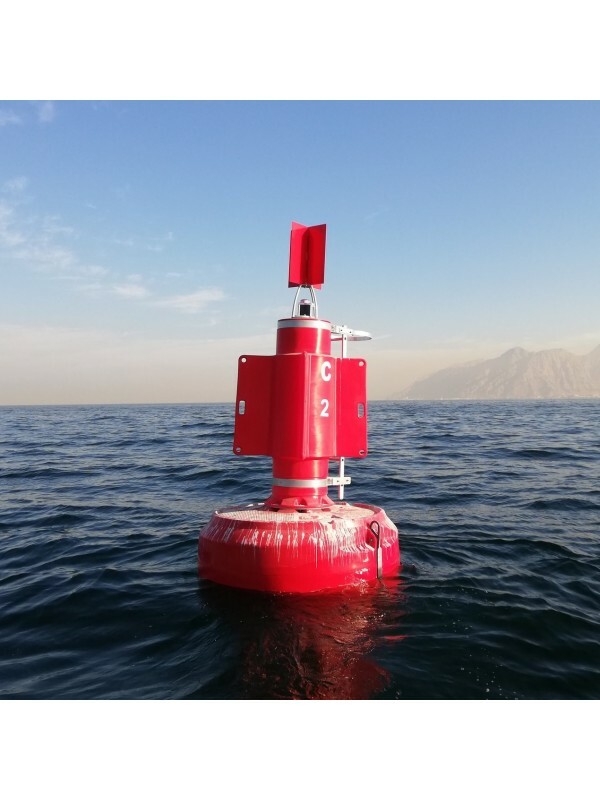 Available in Red, Green, White and Yellow according to the specification of each buoy. 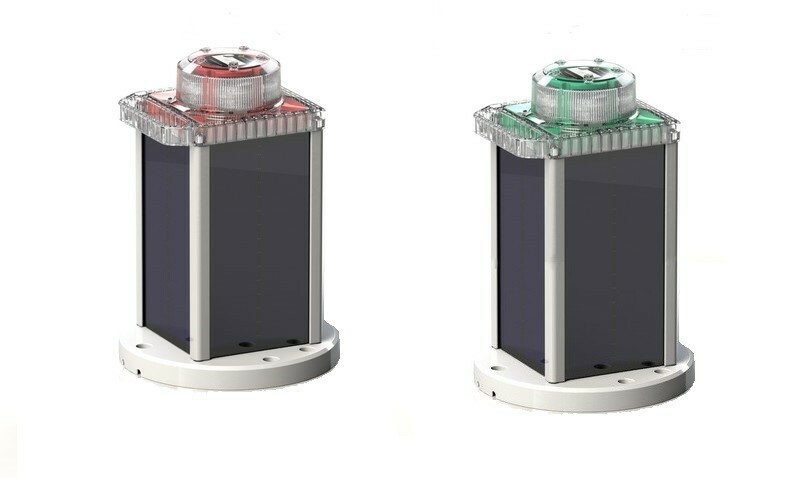 This high-efficiency, compact lantern is suitable for use in most solar locations. The M850 is over 30% more efficient than previous generation lanterns and is capable of an average 3 to 6 NM range with the ability to reach over 7 NM. 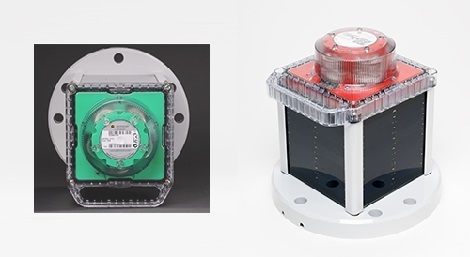 The M860 LED Marine Lantern is a premium, full-featured lantern suitable for achieving longer ranges in challenging insolation locations. 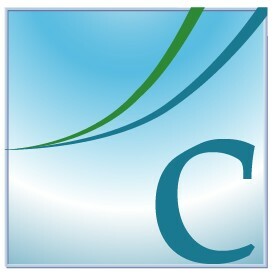 Average range is 3 to 6 NM with the ability to reach up to 10 NM.